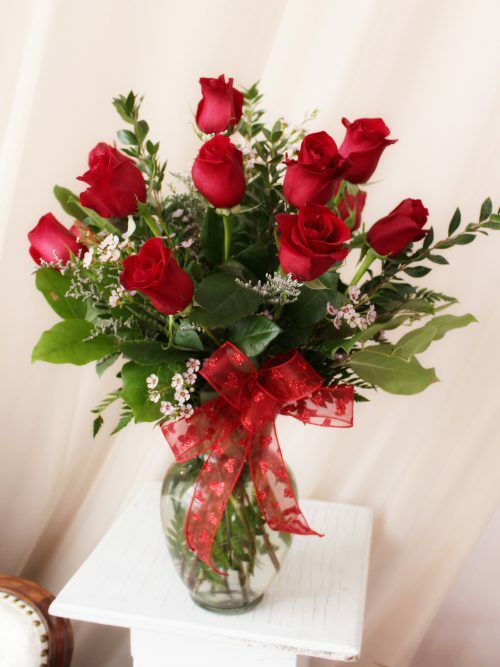 Not seeing what you want? 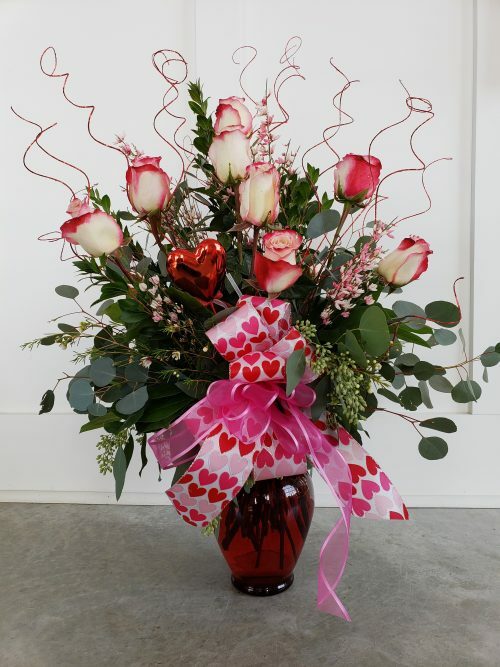 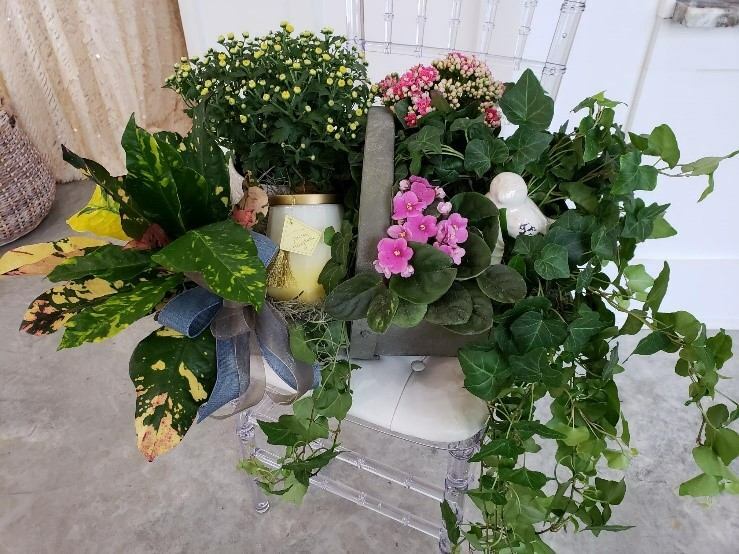 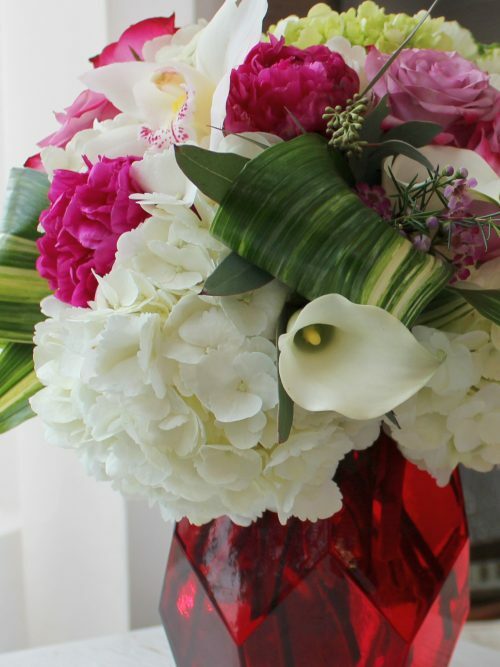 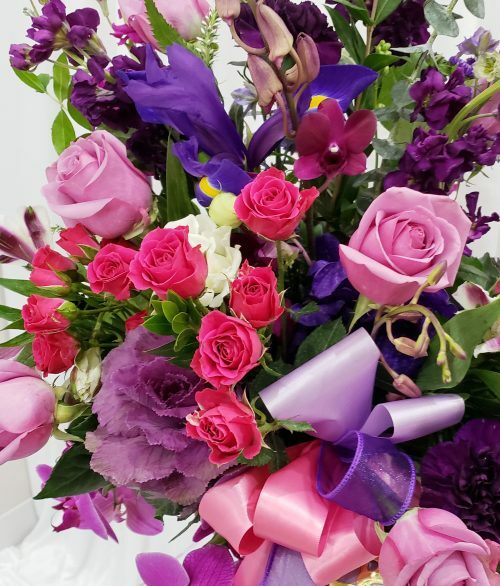 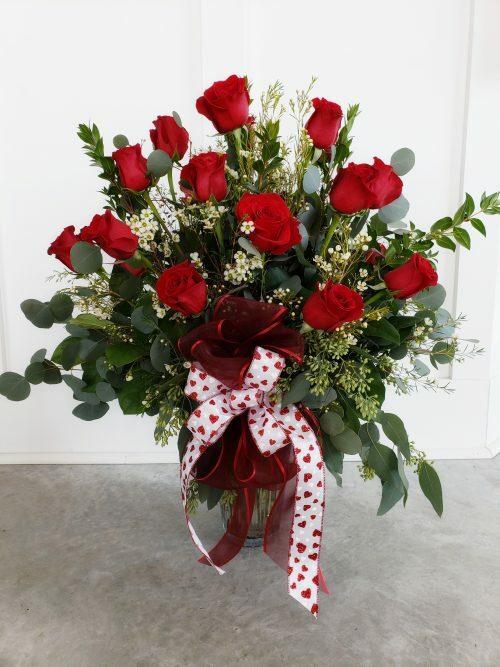 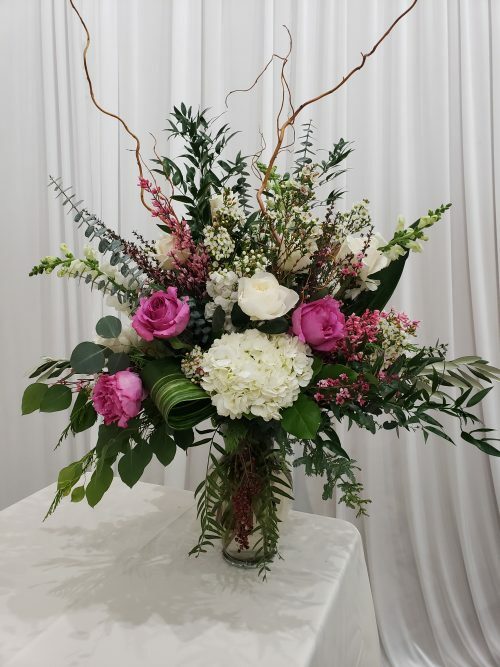 Contact us to design your custom arrangement today! 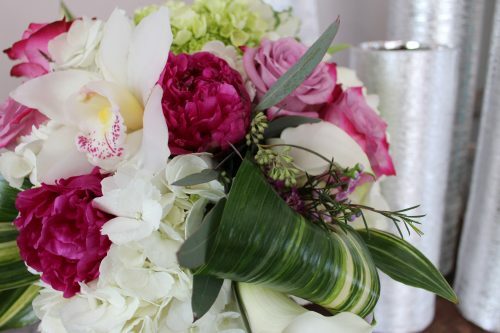 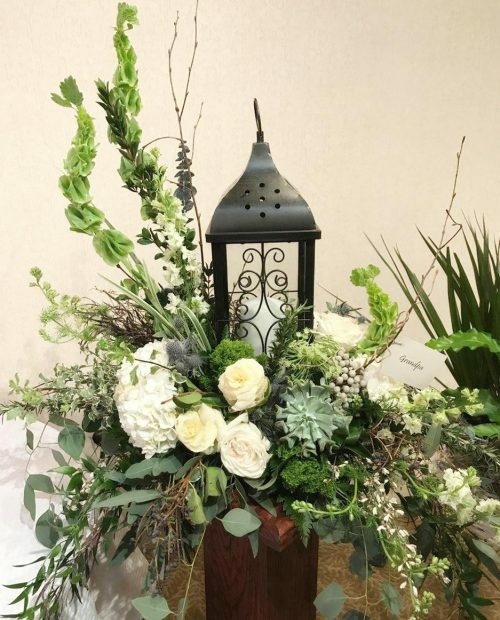 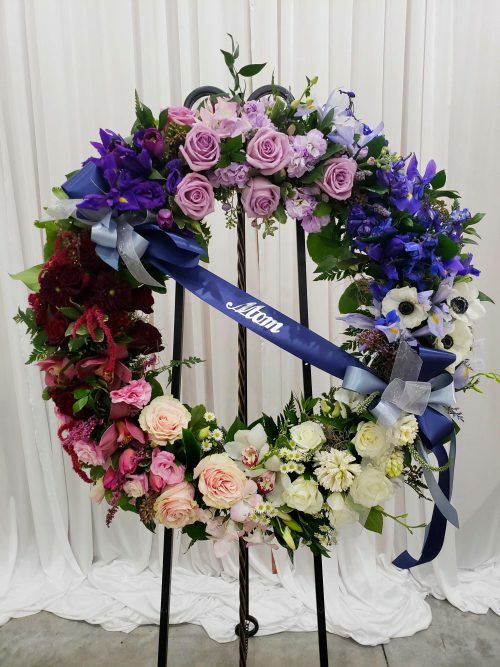 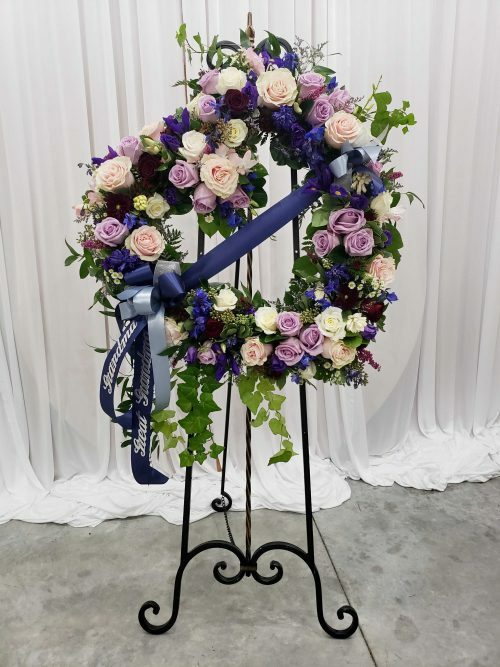 Event Floral is a full service florists specializing in flowers, linen, and decor for weddings and special events as well as unique, custom floral arrangements for all life’s occasions.